Located in the heart of California’s Central Valley near Sacramento, CovenantCare at Home and Hospice is proud to have served the city of Turlock and its surrounding communities for over 30 years. 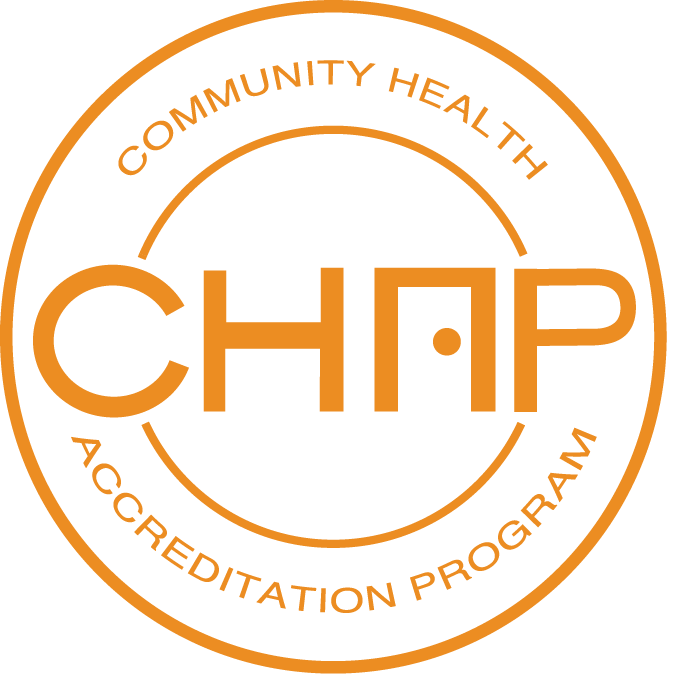 We received our Medicare certification in 1983, the first year Medicare initiated payment for Hospice providers. Our team has great respect for our seniors and their families and considers it a privilege to be invited into their lives and homes to offer comfort, care, and compassion. 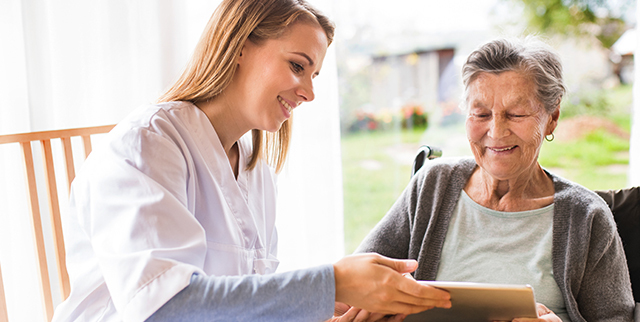 Our organization has long-standing reputation in Turlock and surrounding communities for providing high quality, compassionate and appropriate care to our seniors and their families. We approach our role as caregivers, advisors, companions, and comforters with thoughtfulness and respect. With our ties to Covenant Retirement Communities, we often partner with Brandel Manor and Covenant Village of Turlock. For a complimentary consultation about how you might benefit from our support, or have any questions related to our services, please call CovenantCare at Home at 209-250-5200 or complete the form on this page. Since 2008 Ronda was CovenantCare at Home's Clinical Director before being named Administrator in March 2013. During that time, she was an integral part of the agency’s focus upon excellence care and service, which has led to five consecutive national awards as a “Home Care Elite” agency. The annual “HomeCare Elite” award recognizes CovenantCare at Home (CA) as one of the top 25 percent of home health agencies in the country. CovenantCare at Home (CA) received the award each year four years in a row.